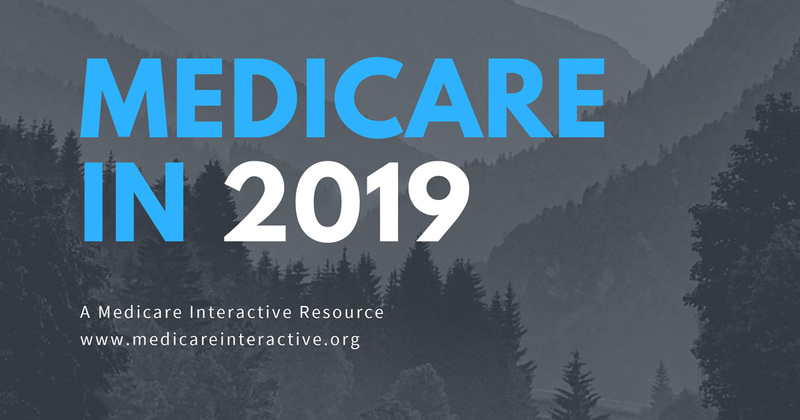 Get in-depth information about specific Medicare topics with Medicare Interactive guides. These free downloadable resources are full of useful information that can be printed and shared with family, friends, or clients. Each year, there are changes to Medicare costs and coverage options. Starting in 2019, there are also several important changes to Medicare that will affect enrollment, Medicare Advantage Plans, and prescription drug coverage. 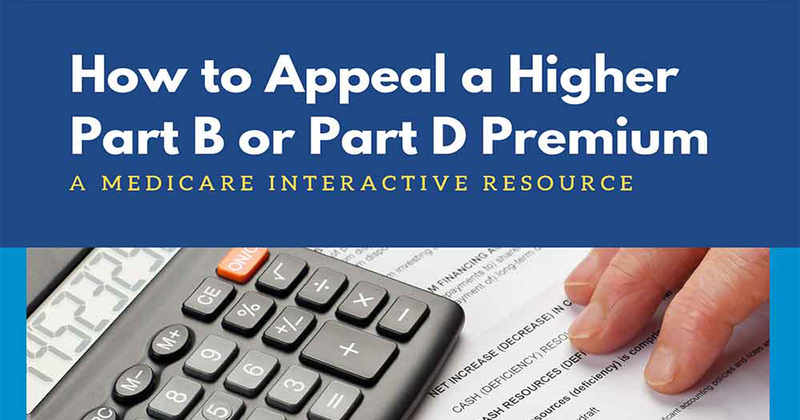 Download this free guide and find out what you can expect for Medicare Parts A, B, D, and Medicare Advantage in 2019. Fall Open Enrollment takes place from October 15 to December 7 and is the time of year when people with Medicare can make unrestricted changes to their coverage options. 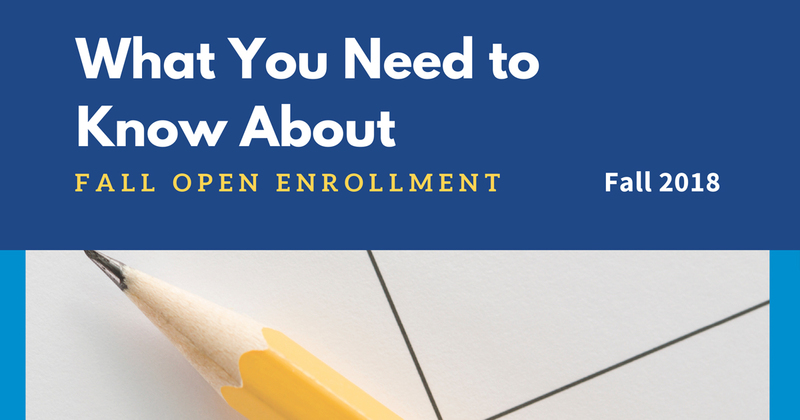 Download the free guide and learn all about Fall Open Enrollment, because knowing how to navigate your coverage options will help you make the most informed decisions. If your, or your client’s, income is above a certain level, they may have to pay an Income-Related Monthly Adjustment Amount (IRMAA) in addition to their Part B premium and/or Part D premium. This guide provides you with information you can use to appeal an IRMAA decision.